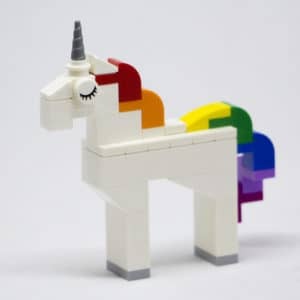 Grainger Public Relations » Spring LEGO Building at Wellgate! Spring LEGO Building at Wellgate! 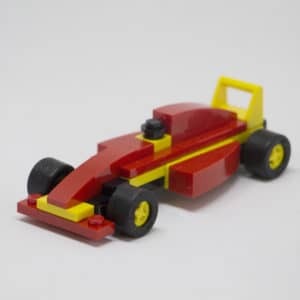 A cracking collection of free LEGO® bricks building activities is heading to Wellgate to help families celebrate Easter. From Wednesday 4th until Sunday 8th April 2018, the egg-citing ‘Make & Take’ workshops have been lined up for children aged up to the age of 12, giving them the chance to get creative during the first week of the Easter holidays. Youngsters and their families will be able to make and take home their very own seasonal bunny, Easter chick, unicorn or even a racing car! All events will take place on level 2 near New Look, with Wednesday to Saturday’s workshops running from 11am until 4pm, and Sunday’s running from 12 noon until 4pm. For the full programme, visit www.wellgatedundee.co.uk.